← Once again Russia and America play Chicken with Chickens! 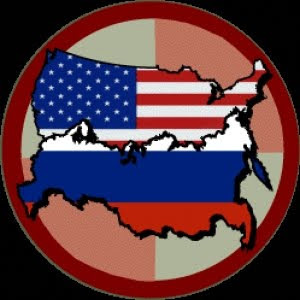 U.S.A. – Russia Strategic Arms Reduction Treaty! Moscow and Washington could resume talks on a new U.S.-Russian strategic arms reduction treaty by the end of January and the big word is could. But as we should remember: Russian Prime Minister Vladimir Putin has said, “U.S. plans for a missile defense system were the main obstacle to reaching a new deal on reducing Cold War arsenals of nuclear weapons.” This is the same thing that Medvedev told Obama when they tried to get a handle on the new treaty.